Good morning, Archway Lincoln families! Have you been wondering how you can help at school? Perhaps you have some mad office skills. Or you have a surplus of large white tablecloths. Or you know where to find the most delicious chocolate cake. There are plenty of opportunities! Please check out the links below and sign up if you’re interested! Once a month we’ll show our appreciation to teachers by providing a lunch, breakfast, or snacks. The first teacher appreciation event is this coming Tuesday and we can use your help setting up, providing food and beverages, or helping with clean up. You can view more details and the available opportunities here. The Birthday Book Club for September-only birthdays will be on Tuesday afternoon, Sept. 29th. In order to make it a great event, we can use your help, especially if your child is celebrating that day. All the details are here. Check it out! 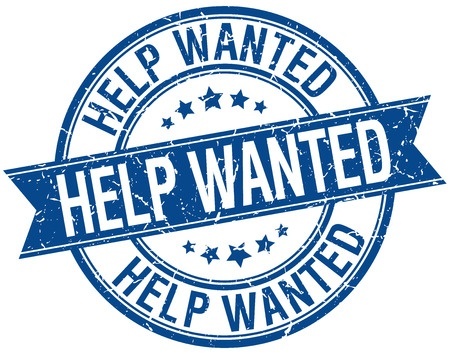 Now that parent volunteer opportunities have opened up in the classroom, there are more openings in the front office, so if you’ve tried to volunteer in the past, but were shut out, now’s your chance. Check out the sign-up for October and help keep the office running smoothly. Archway Lincoln is in need of a parent to keep the school’s website up-to-date. Knowledge of Joomba and Constant Contact required. If you can help, please contact Rachel Minde. We are always looking for lunchroom volunteers to help serve lunch and snacks to the kids. The bonus? You get to say hi to your little one! You can sign up for October lunches here. As a reminder, all volunteers must have a fingerprint clearance card on file in the front office. If you were fingerprinted four or more weeks ago, check in with the office to see if your card has come in. If you need to get fingerprinted, please contact Great Hearts HR.